Just when it seemed like the ska genre was fading out, one awesome band came to the rescue and helped put ska back on the musical map, that band – Streetlight Manifesto. Streetlight Manifesto were formed 10 years ago by former Catch 22 singer/guitarist Tomas Kalnoky. The band signed with Victory Records and gained a dedicated following with albums Everything Goes Numb, Keasbey Nights (a Catch 22 redo album) and Somewhere in the Between. 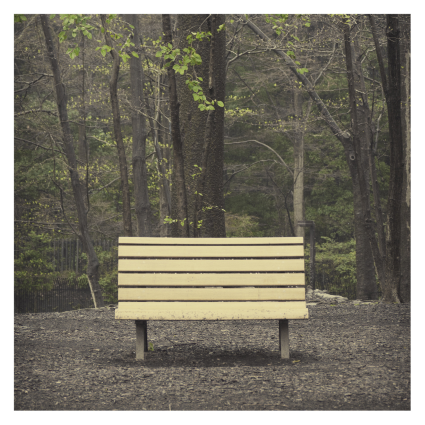 Streetlight Manifesto recently released their latest album, The Hands That Thieve, a must hear album for fans of the band, as well as fans of Reel Big Fish, Suburban Legends, and other third wave ska bands. Tomas Kalnoky is a great storyteller and it shows in every song that Streetlight Manifesto releases. Songs such as “The Three of Us”, “The Littlest Things” and “The Hands That Thieve” will get you singing along with the anthemic choruses and the track “If Only For Memories” will get you dancing and grooving to the music. The Hands That Thieve is a wonderful mix of guitar, bass, drums, trumpet, trombone, and saxophone, along with Kalnoky’s voice makes for one great album.